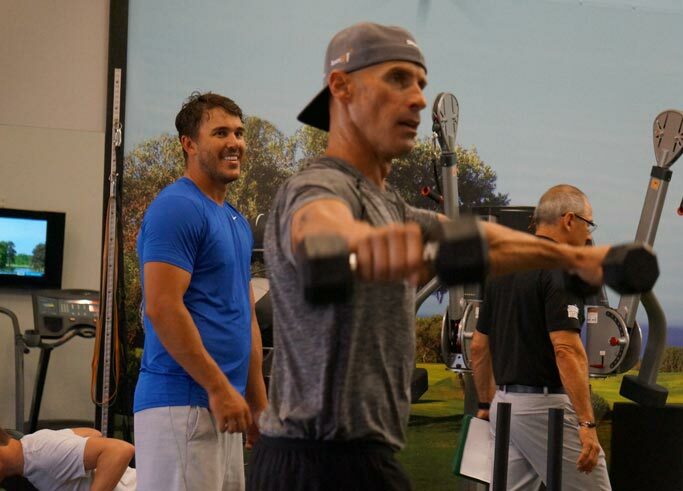 Come workout with us at the ultimate indoor golf training center. 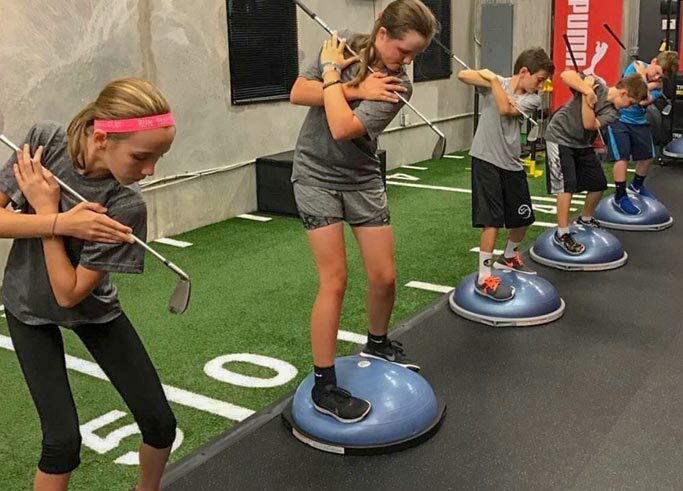 Our team of coaches, teachers, and club builders have over 60 years of Tour-proven experience combined under one roof. 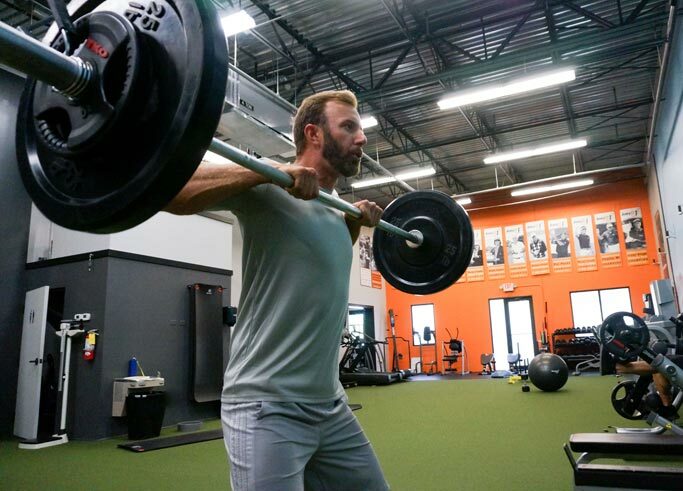 Whether you’re training at the top of your game, working to get there or simply want more mobility, vitality and energy, stop in and discover a phenomenal place to get to work. 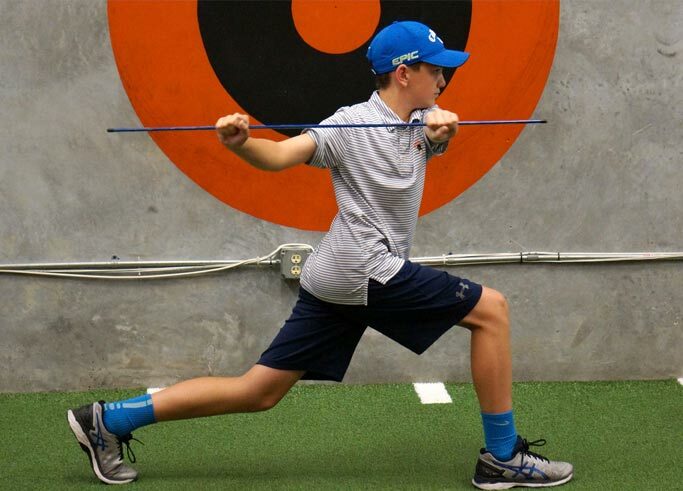 Specializing in golf but geared for all athletes (because golfers are athletes!) 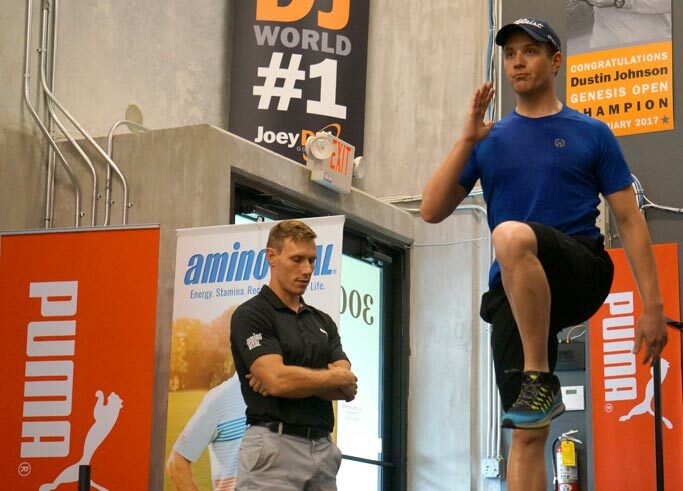 we’ve got an incredible staff of experienced coaches to help you reach your goals. Here’s how we work: The first step is an assessment and planning session. Together we’ll determine where you are – and where you want to go. Next, we create a personalized training roadmap and work with you step-by-step along the way. 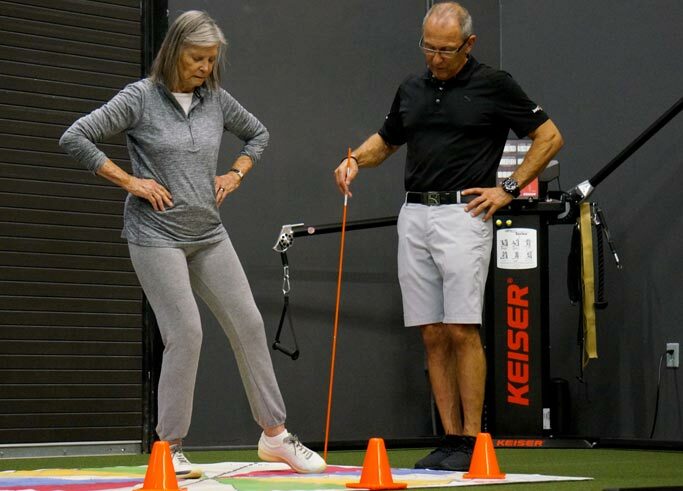 Comprehensive 2-day continuing education program designed to help professionals expand their awareness, understanding, and application of golf-body optimization and training. Participants earn 16 PGA Required Education credits and 8 Non-LPGA Certification Units. 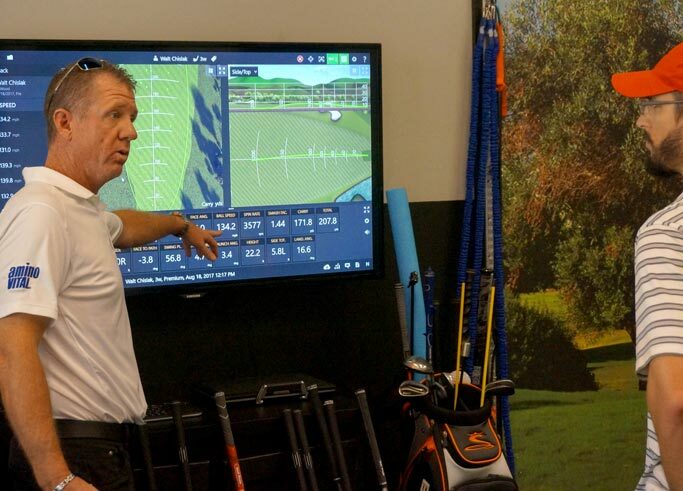 Our Tour-style custom golf club fitting experience is something you’ll never forget. Discover the amazing difference the right shaft/club head combination will make in your game. 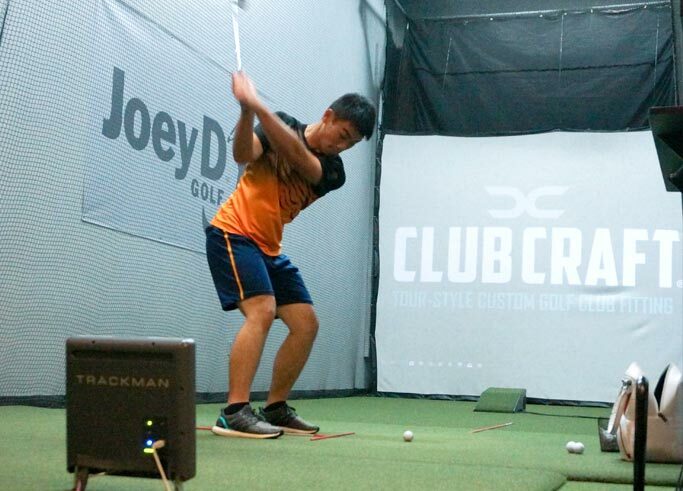 We fit using all major brands and quantify improvements on TrackMan. The results will blow your mind!